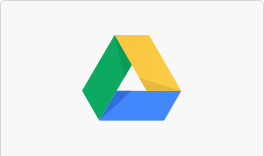 Store up to 15GB of files for free. The Drive file chooser is built into Redbooth so you can choose and upload files directly. 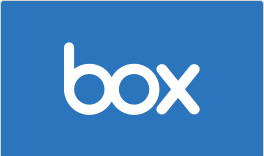 Store all your photos, docs, and videos. 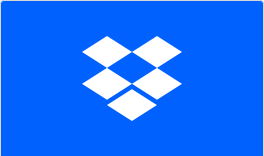 The Dropbox file chooser is built into Redbooth so you can choose and upload files directly. Write, collect, find, present. Now you can work with your notes form Redbooth and share them with your team! 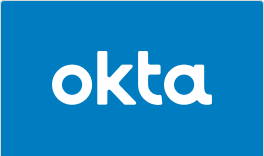 Okta offers identity & mobility management across apps, users & devices.​ Access Redbooth using your existing credentials. 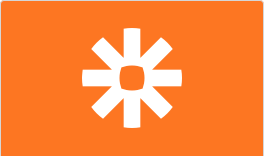 Zapier makes it easy to automate tasks between web apps. Use Redbooth with dozens of your favorite applications. 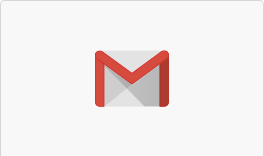 Manage and create tasks directly from Gmail using this powerful plugin. 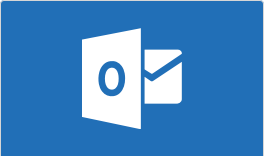 Create new tasks or convert an email to a task on Redbooth from within Outlook. 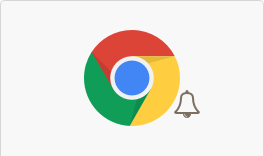 View and read Redbooth notifications in real-time using this chrome extension. Collaborate and manage projects like never before. 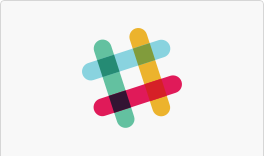 Get real-time updates of your project's progress in Slack. TestLodge is an online test case management tool designed to be a lot simpler than traditional software by only providing the essentials to get the job done well. Hubstaff is a time-tracking platform with in-depth reporting and employee payments. Cisco Spark - now Webex Teams - is an app for continuous teamwork with video meetings, group messaging, file sharing and white boarding. 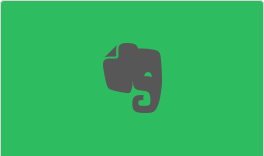 Paydirt is time tracking and invoicing software for freelancers, consultants and small teams. Clockify is a simple time tracker and timesheet app that lets you and your team track work hours on projects. We have designed our partner program to deliver the benefits and support that align with your business model and level of commitment. Our partners leverage our award-winning collaboration platform and provide their customers with the one place for HD meetings, task management, file sharing and communications.